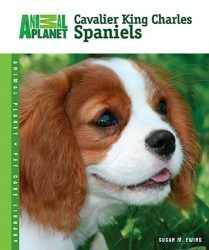 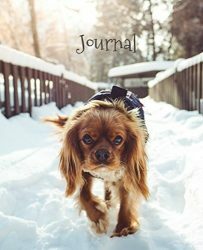 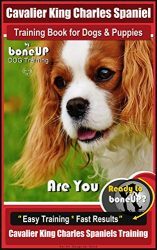 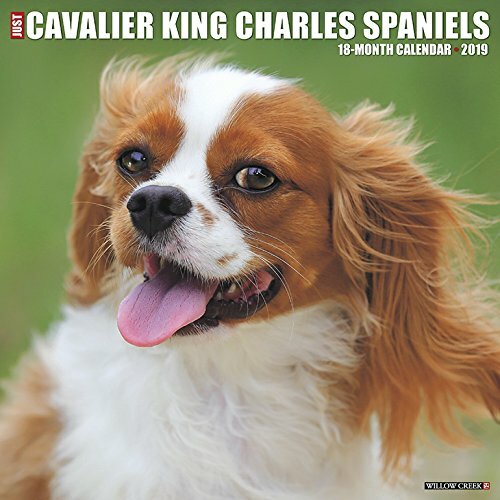 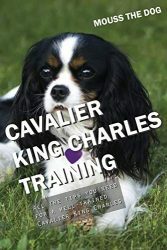 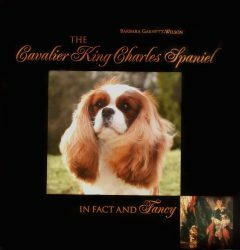 The Cavalier King Charles Spaniel is a happy, sweet and gentle dog known for its intelligence and willingness to please. 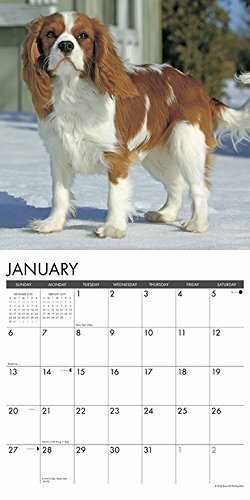 Twelve vivid full color photographs typify these silky coated stunners. 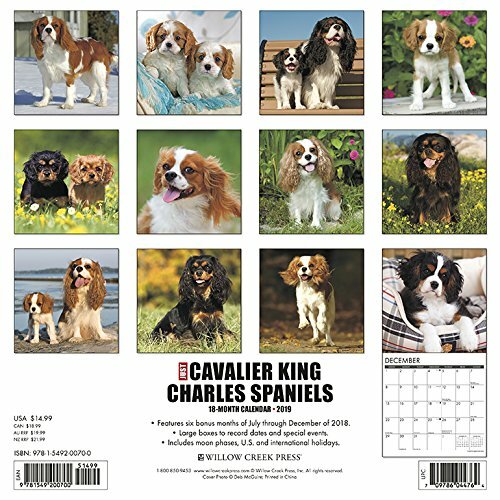 The large format wall calendar features large daily grids with ample room for jotting your appointments, reminders and birthdays. 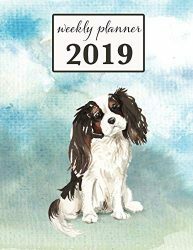 Also included are six bonus months of July through December 2018; moon phases; U.S. and international holidays.